Coupons valid until January 31, 2019. May redeem multiple coupons per person. Coupons can be combined for a longer stay. Excludes New Year's Eve. Check in at 2 PM, Check out at 12 PM. Kids below 6 years old can stay free of charge. 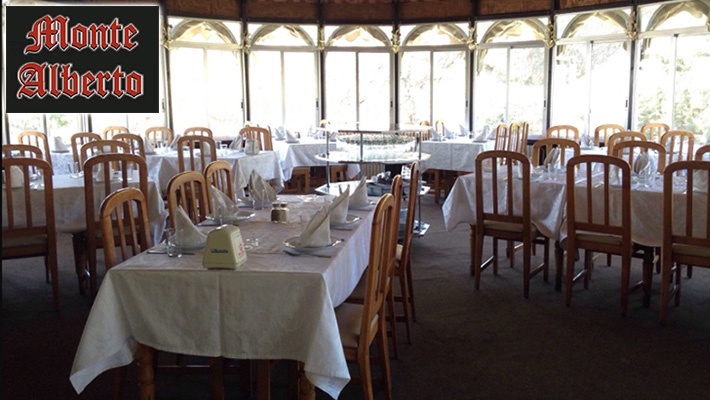 Reservation required 48 hours prior on 08 810 912, quote Gosawa coupon. 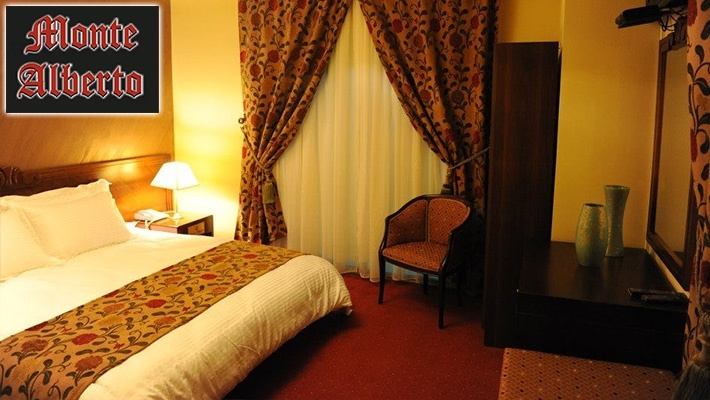 Cancellation policy: reservations must be cancelled 48 hours prior, otherwise coupons are considered used. Coupons must be printed. No carry over. VAT included in price. Standard terms & conditions apply. 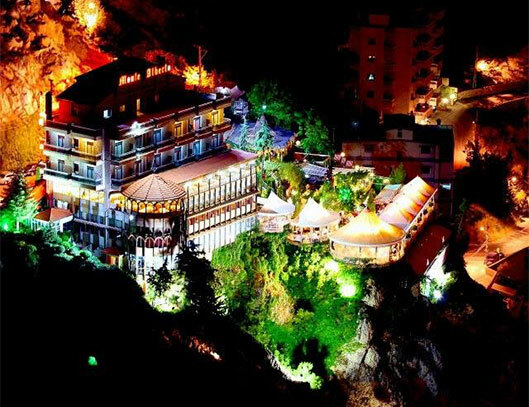 The perfect getaway is one that involves a spectacular view, fresh air and pure comfort! 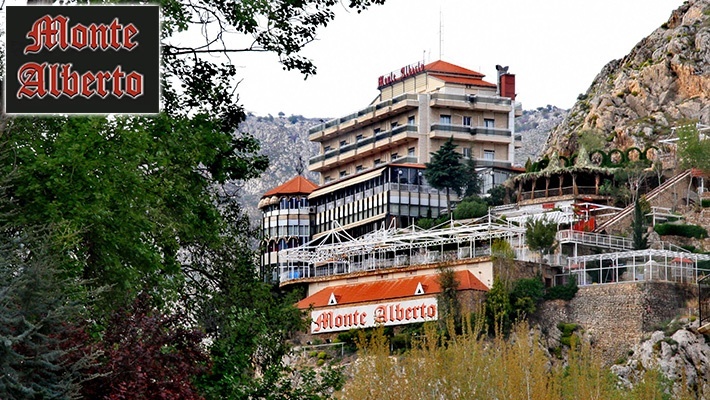 Enjoy the majestic landscapes of Zahle with 50% off a One Night Stay with Breakfast for Two at Monte Alberto, only $65 instead of $130. All you need to let go of your stressful days! 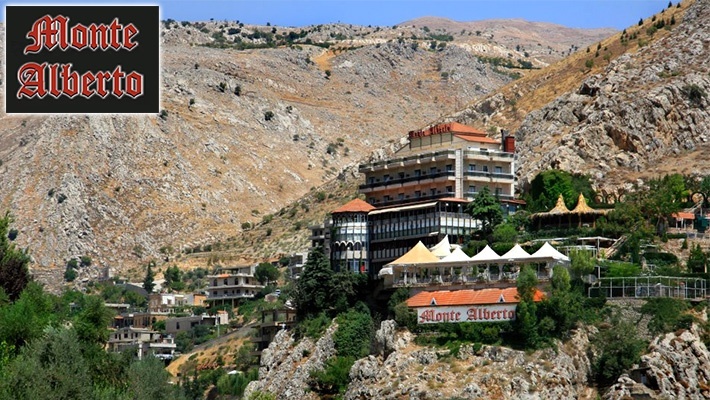 Monte Alberto is a hotel and restaurant located at the top of Zahle featuring natural views of this amazing city. 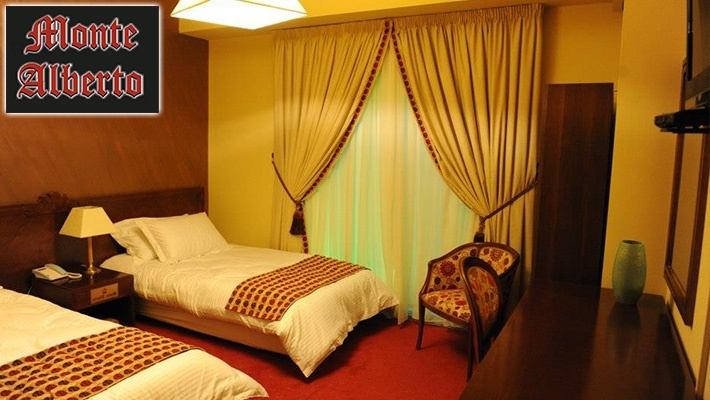 The hotel features comfortable accommodation with both single and double rooms with all you need to stay relaxed. 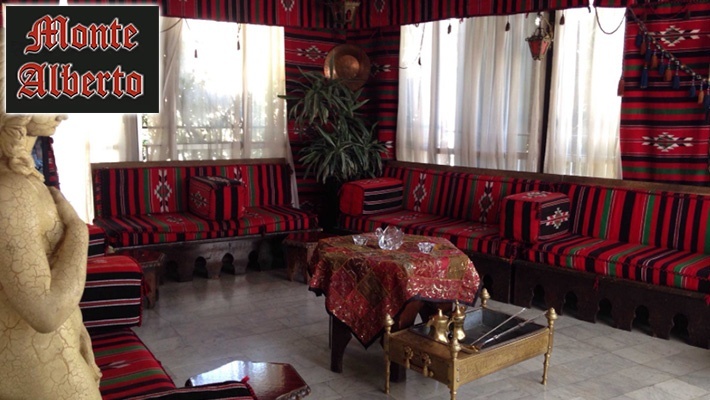 The restaurant serves excellent Lebanese dishes freshly prepared for guests.